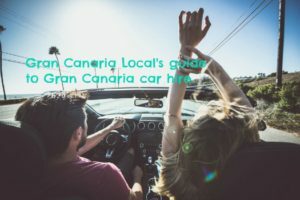 0.1 Looking for details about Gran Canaria cultural events in English? You’ve come to the right place. 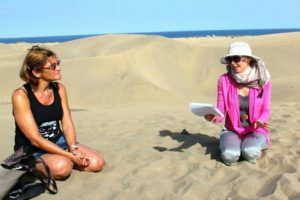 As we’ll update you on the latest exciting happenings on the island, such as Concierto de TardeBuena con los Hermanos Thioune. 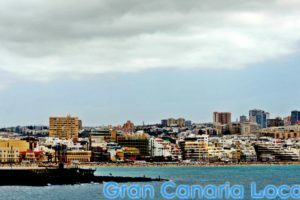 Looking for details about Gran Canaria cultural events in English? You’ve come to the right place. As we’ll update you on the latest exciting happenings on the island, such as Concierto de TardeBuena con los Hermanos Thioune. 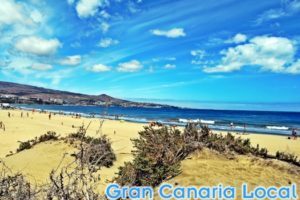 There’s no off season during Gran Canaria’s cultural calendar. Events go on through January through to December. With no break for Christmas, as can be seen with the Concierto de TardeBuena con los Hermanos Thioune. Hermanos Thioune are one of our favourite Gran Canaria bands. We’re lucky enough to have seen them live on the island on quite a few occasions. And their infectious Afrobeat has graced previous TardeBuenas. 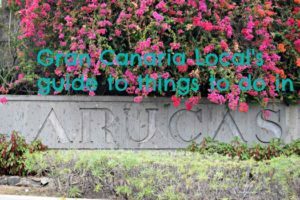 Plaza del Pilar is a higgledly-piggledly square in Las Palmas de Gran Canaria’s Guanarteme, situated above Las Canteras beach. It’s where you’ll find Tiramisú, one of the capital’s most laidback venues. And host of TardeBuena. In Spain, nochebuena describes Christmas Eve. It’s when Canarians have their Christmas meal, as opposed to the traditional British Christmas Day lunch. Tiramisú have adapted the concept, to create an event which starts at three o’clock in the afternoon and ends at six o’clock.